When it comes to licensing auto dealers, the state of Florida recognizes three major categories licenses: for motor vehicles, mobile homes and recreational vehicles. The first category, however, has six subcategories of motor vehicle licenses, and they are: for independent dealers, franchise dealers, service facilities, auctions, salvaging wrecked vehicles, and for wholesale dealers. With the auto industry showing a slow revival since the beginning of the recession in 2008, chances are, people will want to enter the business with selling vehicles. If you’ve been thinking about opening a wholesale dealership in Florida, keep reading to find out what you should do to get licensed and ensure you’ll be a smooth operator. Dealing wholesale is more of a B2B practice, meaning that you sell vehicles not to the end consumer, but to another business. 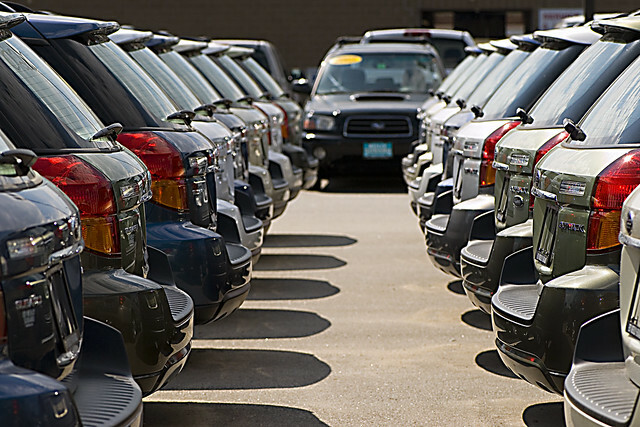 That’s how retailers get their car supply, by buying from a wholesale dealership. 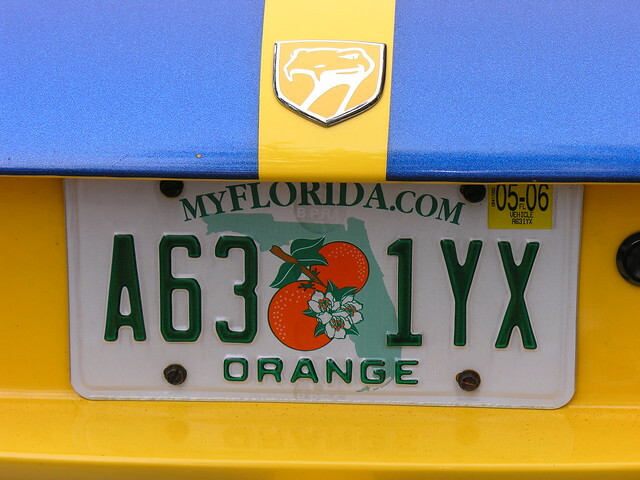 In Florida, a wholesale motor vehicle dealer is defined as anyone who buys, sells, or deals in motor vehicles at wholesale or with motor vehicle auctions. As a wholesale dealer you are not allowed to sell or action off a vehicle to anyone but another licensed dealer. You’ll need to register your business with the state and obtain a bank account for the company. The DBA certificate is a standard requirement by the state, needed in case you are a corporation, a limited partnership, limited liability company or sole proprietor who desires to conduct business under a name other than your true legal name. Keep in mind that the fictitious name is only a way to alert the authorities that you’ve chosen to operate under such a name. However, you don’t have any “hold” on the name, like you would if it was a trade-marked name. File an application with the Division of Corporation to obtain the DBA certificate. Turn to the Florida Incorporation Service for more specific requirements and to find out how much the DBA certificate will cost you. Usually, it’s less than $100, but it does vary with each applicant. Before you even begin your first steps toward obtaining a license, the Division of Motorist Services Regional Office has to approve your chosen business location. When the time comes to apply for a license, you’ll be asked to provide a verifiable copy of your property lease or proof of ownership. Quite frankly, it wouldn’t make any sense to even try to get a license for your new business before you’ve covered the bond requirement. In Florida, wholesale dealers need to post a bond of $25,000. Of course, your premium will be a small percentage of that amount, solely depending on your credit score. Good credit score (over 650) means you’ll have to pay between 1% and 3%. A score lower than 650 could mean somewhere between 5% and 15%. At Bryant Surety Bonds we can underwrite a bond even with bad credit and no collateral requirement. The only time you’d be denied a surety bond is if you’ve had an open bankruptcy or failed to pay child support. Check out the application process here and call now to get a free quote. Once you’ve secured the surety bond, you can apply for a Florida wholesale dealer license in any of the Division’s regional offices, which are most convenient for you. Submit a completed application together with a fee of $300 for each main location. Proof of identification, which can be a copy of your driver’s license. Proof of electronic fingerprints, which you can obtain from an authorized service provider. Your newly acquired surety bond. A copy of your DBA registration. A copy of your current registration with the Division of Corporations allowing you to conduct business in the state of Florida. Corporate papers and corporate minutes. General liability insurance (recommended, but not required). If you’ve managed to collect all this paperwork, nothing can stop you from realizing your dream of becoming a licensed wholesale dealer in Florida. Check out the application process here to learn more about how to get bonded, and call us with any bond-related questions you may have. You can make the first step by requesting a free bond quote in under 5 minutes!